The lengthy beta phase of iOS 12.2 has come to an end, and Apple has finally released the feature-packed update to the masses. Within this point update is a pile of new features and changes that run from the mundane to the profound. We've been testing and scrutinizing iOS 12.2 since it was first released to developers in February and have compiled a near-exhaustive list of every feature and change Apple baked in. One of the biggest new additions was support for HomeKit TVs that are soon to be flooding the market from the likes of LG, Vizio, and others. 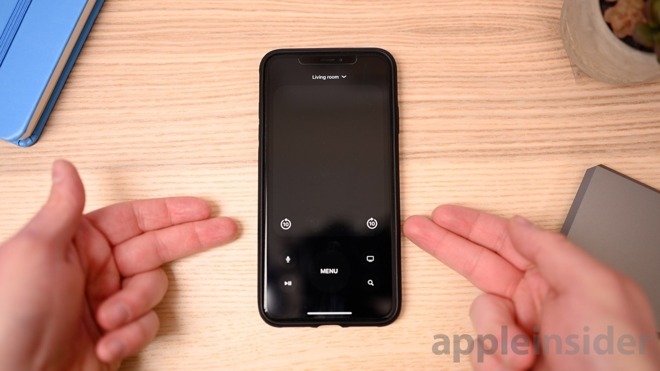 Aside from adding official support, Apple also verbosely tweaked the Control Center Remote tile and various other UI elements that impact the Apple TV as well. The Control Center Remote now is full screen, can support TVs and Apple TVs, and added back the forward/backward skip buttons. Apple is also expected to release an updated version of the Remote app on the App Store to mirror these changes there as well. 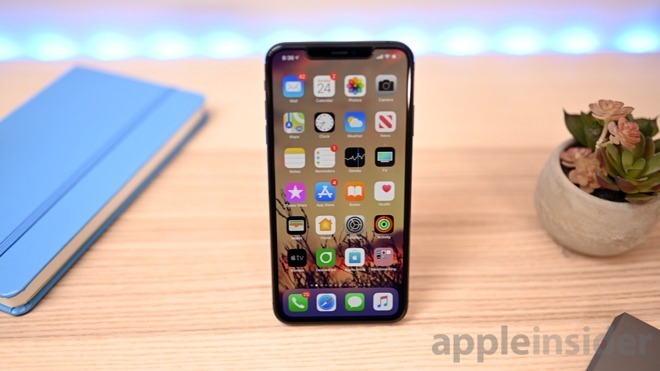 Rumors have been swirling about Apple launching an Apple Pay branded credit card with Goldman Sachs, and as a possible precursor to that, the iPhone maker has been tightening up the UI within the Wallet app. Entire tabs have been redesigned with new layouts and additional information. AppleCare status is now available directly from Settings where you can also purchase AppleCare if your device is eligible. 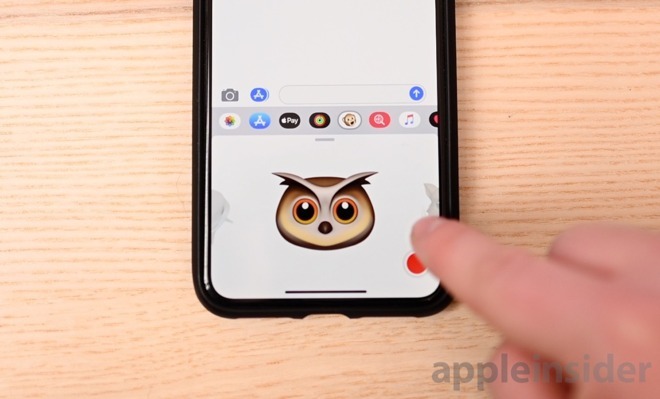 Messages received four new Animoji characters such as owl, giraffe, shark, and boar. The new paid service Apple News+ is baked into this release which brings you over 300 magazines, digital subscriptions, The Wall Street Journal, and more for $9.99 a month. We will a closer look at Apple News+ shortly. Both the second generation AirPods and AirPower are now support on iOS 12.2 —the former of which is already shipping out to customers. "APPLE NEWS" has become an Apple logo followed by "News"
If you want to see what changed with each beta, check out our individual posts, starting with iOS 12.2 beta 6. Find any changes or features we didn't mention? Shoot me an email at [email protected] or reach out to me on Twitter at @Andrew_OSU.